Finally, a step-by-step process on how to build a profitable Amazon FBA business that is set up for long-lasting success. Since 2012, I’ve been able to make a full-time income by only spending part-time hours selling quality merchandise on Amazon… and you can too! Selling on Amazon can be a great way to build up an income that can help you reach your long-term goals like supporting your family, paying off your debts, and saving for retirement. 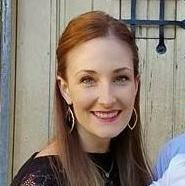 In about 6 to 7 months after I started selling on Amazon, I was already making a full-time income to support myself and my family, and my sales have grown every year since. The best part of selling on Amazon is that Amazon does most of the work for you! You find the inventory, send it to Amazon, and let Amazon do all of the inventory storage, selling, packing, shipping, and customer service for you. Now, don’t misunderstand me and think this is some get-rich-quick scheme. While it’s totally possible to start making a full-time income on Amazon in less than a year, it’s still hard work. There is so much to learn in order to build a successful Amazon business from the start. 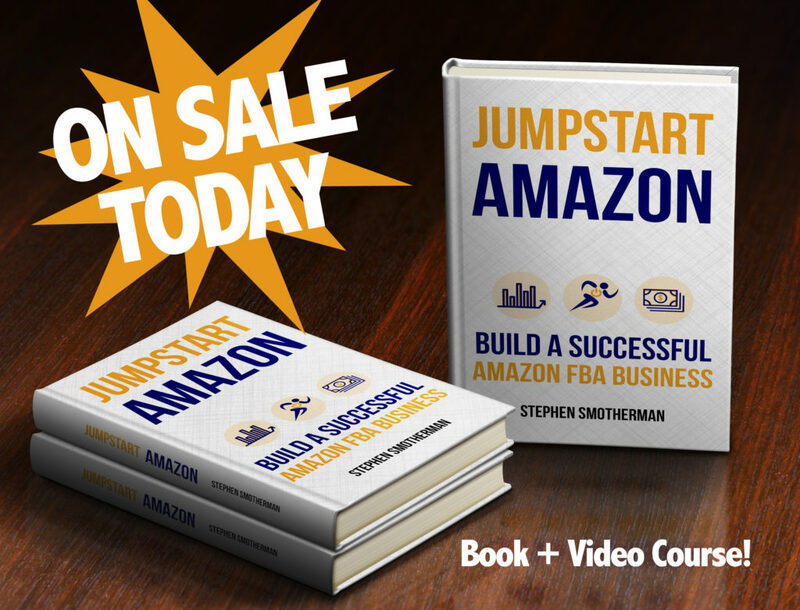 It all comes down to building the right foundation – and that’s why I created JumpStart Amazon. 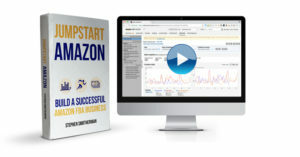 JumpStart Amazon is a combination video course and ebook. The content in both the book and videos is almost identical, so you can decide which way you would like to learn best – watching or reading. The ebook is over 220 pages filled with the content and graphics you need to start a successful Amazon business from scratch. Written in an easy to understand voice with no fluff, the ebook is packed with more results-focused knowledge than any other ebook out there centered around starting an Amazon business. The video course features 5 main sections, 19 content-packed modules, and over 40 videos adding up to over 10 and a half hours of video training. This training is set up to help you build a solid foundation and then know how to find growth and success on top of the basics. If you want more details, then check out the course breakdown below. 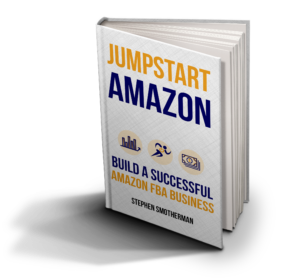 In JumpStart Amazon, you will know exactly, step-by-step, how to build up a successful Amazon FBA business from scratch. From setting up your seller account to finding profitable inventory to knowing how to best use your profits, I’ll show you the proven strategies for how to start your Amazon FBA business off on the right foot. Free Preview Lesson #2 – Why Amazon? How much is it worth to you to start off right? JumpStart Amazon is a one-time charge of only $347 (regularly $397). With a 220+ page ebook, 40+ videos, as well as 4 amazing bonuses, this guide is a bargain when you think about the time and money you will save (and earn!) by starting your Amazon business the right way. Imagine the financial freedom that comes with becoming your own boss! This course is filled with everything you need to know about how to start a strong, solid, and successful Amazon FBA business – from the ground up. Bonus Material – Not only do you get the JumpStart Amazon ebook and video course, but you also get these four valuable bonuses at no extra charge. These bonuses will help enhance your JumpStart Amazon learning experience and provide the action steps you need to get started off on the right foot. The Fast Start Bonus Video – Two weeks after you open your Amazon account, you’ll get your very first “paycheck” from Amazon. In this 21 minute bonus video, I’ll show you the best way to insure that your first payment from Amazon will be a nice big one! I’ll show you exactly what to do both before and after you open your Amazon account to insure that you not only start fast, but also start strong! This strategy will create some solid momentum that will lead you to consistent Amazon sales and profits. 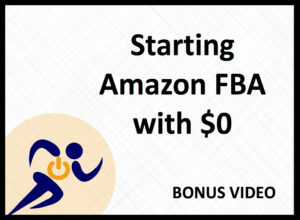 Starting Amazon FBA with $0 Video – So you know that it’s possible to make some good money selling online via Amazon FBA, but you just don’t have the spare funds to start paying for inventory to sell. 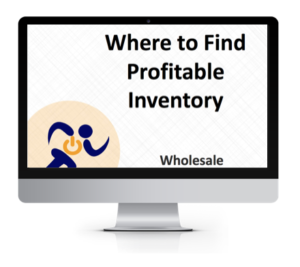 This 17 minute bonus video will help walk you through proven methods on how to get both free and low cost inventory items to sell on Amazon. I’ll also show you how to build up capital so you can use it to grow your new Amazon FBA business toward growth and success. 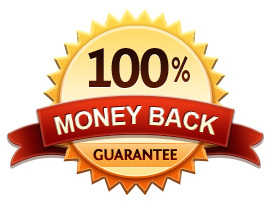 How to Calculate ROI and Profit Margin Percentages PDF – Part of knowing your numbers in your Amazon business is to know the return on investment (ROI) or profit margin you are making on your inventory items. 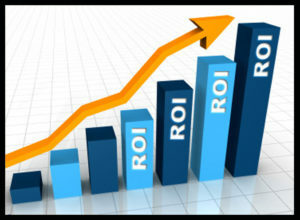 You can look at the ROI or profit margin for individual items or for your entire inventory. In this PDF, I’ll show you how to do a simple calculation that can be applied to either individual items or a group of items. 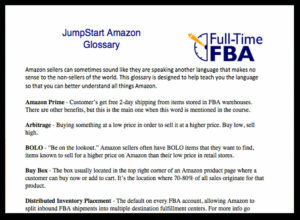 JumpStart Amazon Glossary PDF – Amazon sellers can sometimes sound like they are speaking another language that makes no sense to the non-sellers of the world. Arbitrage? BOLOs? Prime? Replens? Scouting? This glossary is designed to help teach you the language so that you can better understand all things Amazon. Just like Amazon, this PDF glossary will cover all things A to Z. 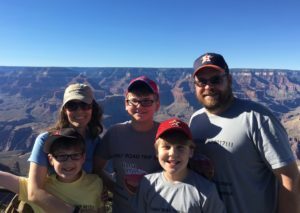 My family during an epic 7-day Grand Canyon road trip in 2017. Our Amazon FBA business kept going strong earning money during the trip. I’m Stephen Smotherman, and since 2012 I’ve been making a full-time income (working only part-time hours) selling via Fulfillment by Amazon. With my FBA income, I’m able to work from home and be my own boss, as well as support my wife and four boys. 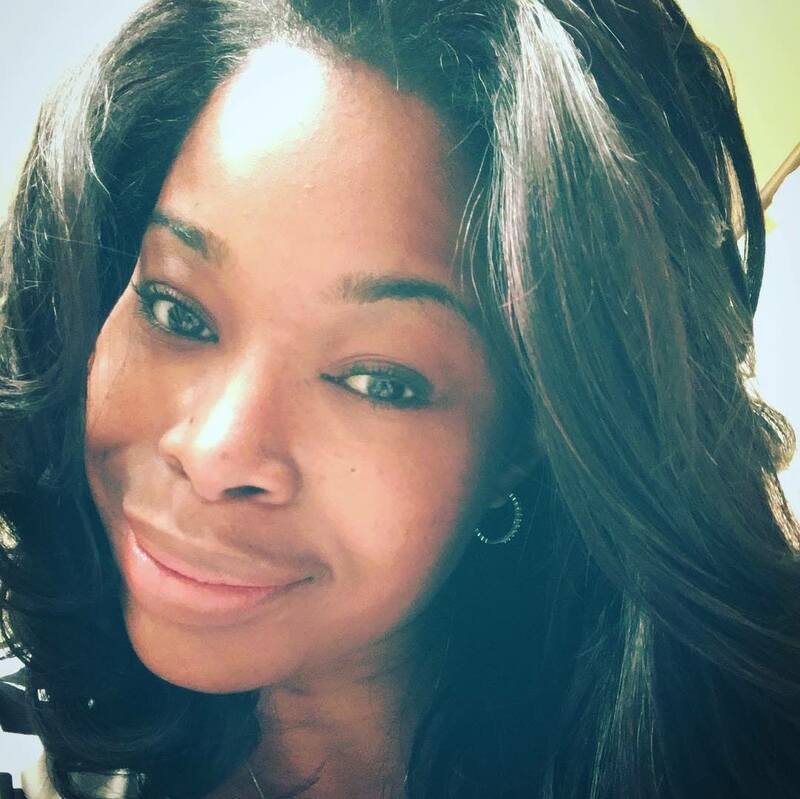 I truly love helping people achieve financial freedom, so I decided to share all of my best strategies for starting and sustaining a successful Amazon FBA business. In this course, you’ll get the exact step-by-step strategies that my coaching students would pay $300 an hour for me to teach them. But you don’t have to spend thousands of dollars to learn the right way to start an Amazon FBA business. Instead, you can get it all in this 10+ hour course for only one payment of $347. 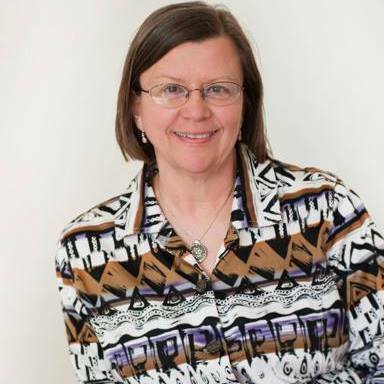 “JumpStart Amazon helped me get set up quickly. The course was a step by step system to ensure that I began my journey with success in mind. Simple to follow directions plus more than enough background information into Amazon selling helped me understand why I was doing the work. The worksheets were helpful in digging deep into my WHY, understanding how to pay myself, and how to calculate the return on investment. The videos were great but the ebook was helpful as well – that allowed me to print them off – mark and highlight what I needed to do. JumpStart Amazon helped me finally understand how to successfully sell via FBA. I could offer products, send them to Amazon and take a day off to see my grandchildren and not worry about rushing home to fulfill any orders. I really like Stephen’s teaching style and methods. Offering both video and written instructions that I could refer back to FOREVER! 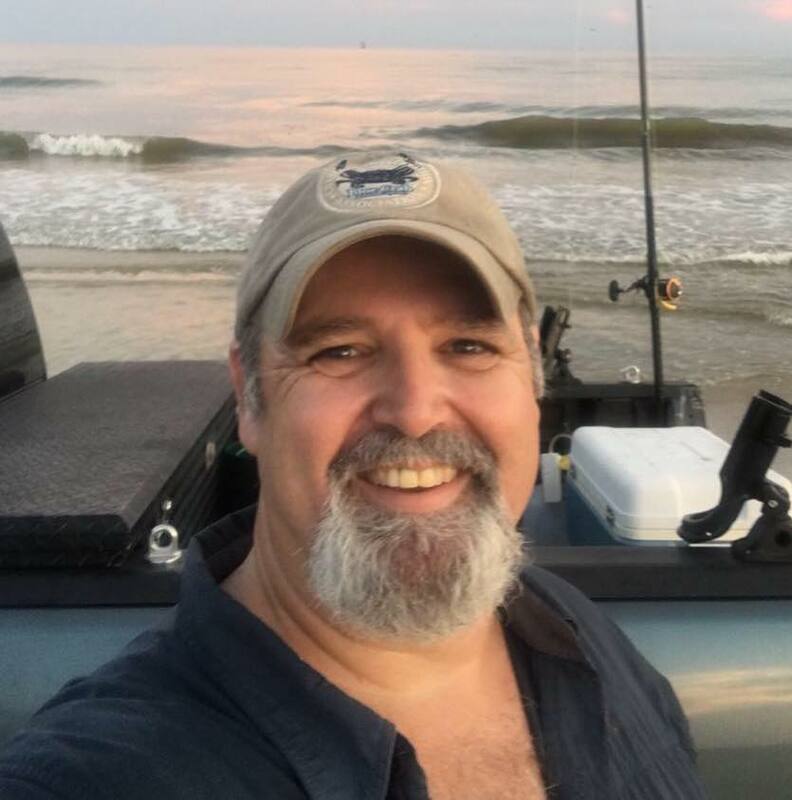 “Selling on Amazon seemed like an awesome opportunity so I started looking for information on how to get started and I soon found Stephen Smotherman. His values and ethics aligned with my own, and I felt very comfortable choosing him as a mentor to start my amazing Amazon journey. I purchased JumpStart Amazon and studied all the material, then took action. I had my first sale the same day my inventory went live, and I know that was due to the guidance of JSA. My business now has the foundation needed to be a major success and is growing every day. By clicking the “Get Access Now” button above, you’ll be directed to the payment page. Once payment is complete, you will be forwarded to the download page and have instant access to the entire course (book and videos). You’ll also be enrolled in the lifetime ownership program. This means any time we update this course, you’ll get the latest updated version and any new bonuses for FREE! This book comes with my 100% Money Back Guarantee. If you don’t feel like this book adds value to your current online selling business, simply ask for a refund within 60 days of purchase, and you’ll get 100% of your money refunded. No questions asked. Seriously! All you need to do is send me an email, ask for a refund, and you’ll get it. Remember, you have 60 days to read the book, watch the videos, apply what you’ve learned, and see how things turn out… so you have nothing to lose. 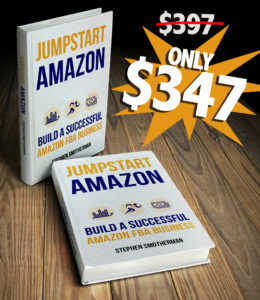 If you’re ready to start building up your Amazon FBA business the right way and set yourself up for success, then grab the JumpStart Amazon course today!